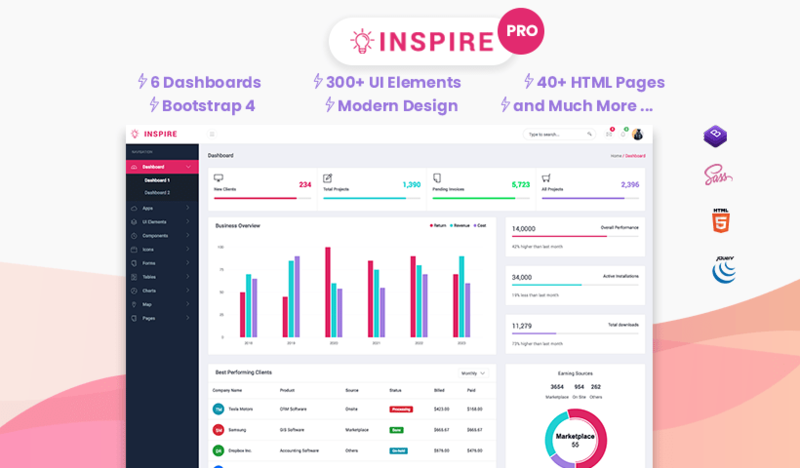 Inspire Lite is Free Bootstrap 4 Admin and Dashboard Template, comes with 15+ Dashboard Related Pages, 100+ UI Components, and All Powerful Features (Plugins, Add-ons & Libraries) You Need to Build Complete Dashboard, Admin Panel and Back-end for Web Applications. 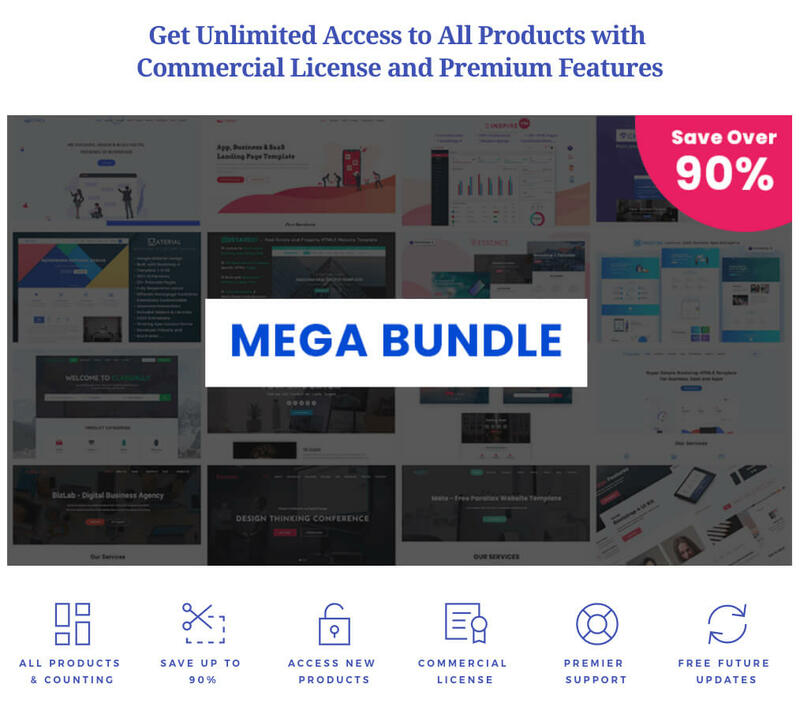 Inspire is very optimized and scalable template Coded in Block-based Structure, Built-with Bootstrap 4, HTML5, and SASS. 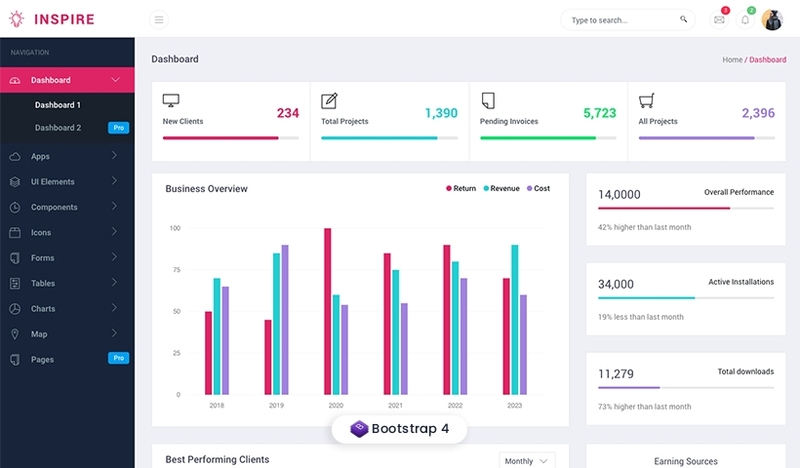 In terms of feature availability, design and other parameters its one of the Best Free Bootstrap 4 Admin Templates Crafted for Next-gen Web App Admin and Dashboards.